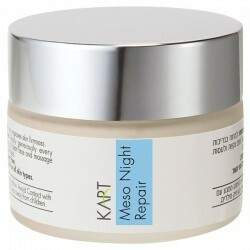 Gel mask with diamond powder in the unispheres actively moisturizes, smoothes and soothes the skin. Contains hyaluronic acid, which provides deep hydration of the skin and restore its moisture-retaining properties. Due to the high concentrations of active ingredients mask reduces wrinkles and gives the skin a younger and fresher look. 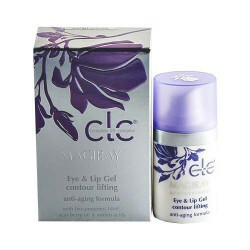 Tripeptide - collagen in combination with black caviar extract improves skin elasticity and firmness. Aloe extract and allantoin soothe and heal the skin. Application: Apply a dense layer of the mask on the face skin for 15-20 minutes and then rinse with water. Ein Gedi water, tripeptide-collagen, elastin, aloe extract, low-and-highmolecular hyaluronic acid, caviar extract, allantoin, panthenol (vit.B5), diamond powder, vit.E.